Take control of your electric account with SmartHub mobile and Web apps. With SmartHub, you view your usage data where and when you want to and you can manage your account right from your computer or mobile device. 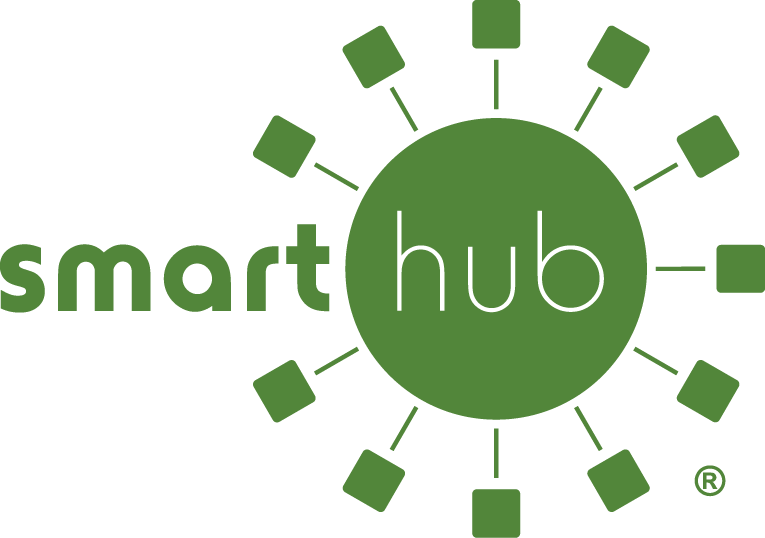 Pay Bill Online with SmartHub - Use your credit/debit card or your checking account to pay your bill online with SmartHub. Click here and follow the onscreen instructions for signing up for the service if you have not already done so. 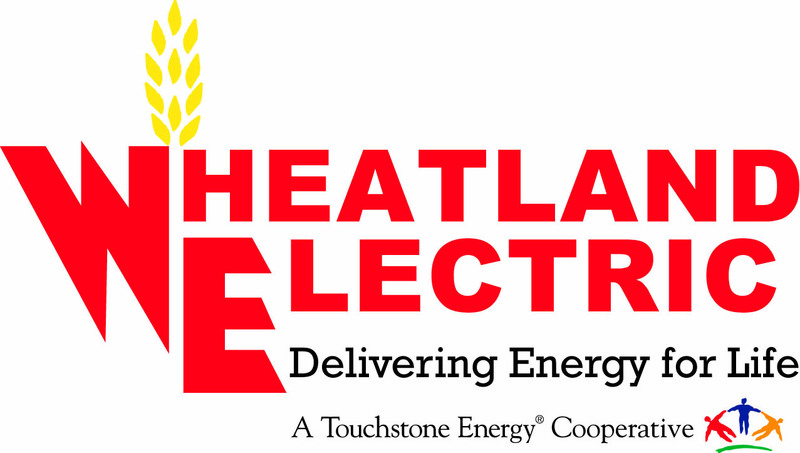 Please have a copy of your most recent electric or internet bill available to make the transaction as smooth as possible. Simply search for "SmartHub" in the Apple App Store® or in Google Play®. 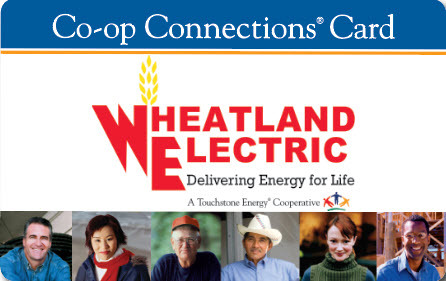 Once the app is open, type in Wheatland Electric as the provider. The login information is the same for both the web and mobile app. 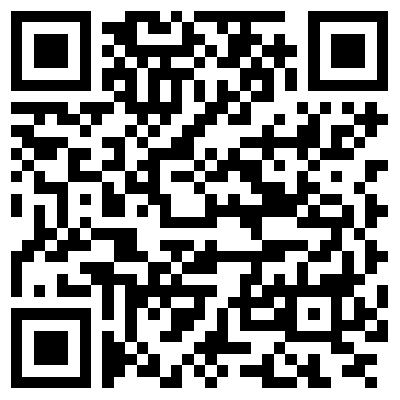 Or use the links below to go directly to the app. 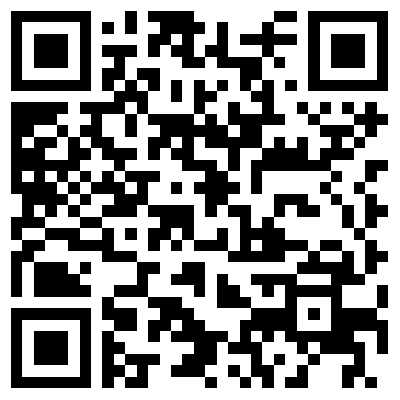 Scan this QR code to access SmartHub in the Google Play store.